Congrats! You’ve graduated high school and now you’re thinking about college and career. Sound scary? We know the feeling! 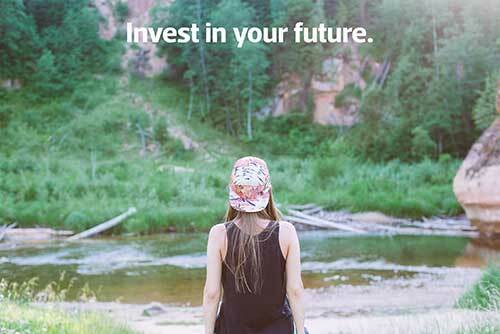 That’s why we’re turning June into a special month to help you celebrate graduation by preparing for your future. Discover your dream career. 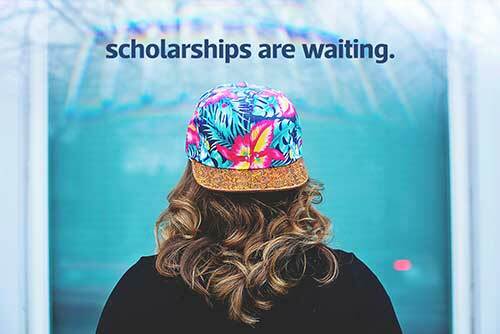 Win scholarships. Get advice on topics like picking the right school and avoiding debt. Step into Graduation Month! We’ve got exclusive information about hundreds of careers and we love sharing it with you. Take our 2-minute Discovery Questionnaire to find your career match! Are you at college or do you plan to enroll by summer 2017? Then you’re eligible to win a scholarship! Enter as many of the drawings and contests as you like, but note that you can win only once. Each scholarship will be made out to the college where you are currently enrolled. You can spend the funds on any educational expenses, not just tuition! If you aren’t enrolled yet, we’ll hold the funds for up to one year and will send them to the school as soon as you can show proof of enrollment. *Please note: You can enter for each scholarship as many times as you want, but you can only win once. Winners will be notified within one week of each deadline. We will announce the winners on the Find Your Calling blog and social media, along with an interview and headshot. Please note that by winning a scholarship, you agree to an interview and headshot. Contact Gwen Burrow at gwen@findyourcalling.com or Brittany Kragerud at brittany.kragerud@economicmodeling.com. We're focusing on a new theme every week on the Find Your Calling blog! Click the articles to read more. Step 1. Take the Discovery Questionnaire on Find Your Calling’s home page and create a profile. Step 2. Fill out this quick survey and you’ll be entered to win! If you don’t win the first week, your name will remain in the pool of entries for the next, so you still have a chance! Share on Instagram one of the images below OR a photo of you (with or without friends) wearing your high school, college, or soon-to- be college gear. Share with a link to findyourcalling.com and the hashtags #findyourcalling, #graduationmonth, and #scholarship. Mention in the text what you are excited for next; e.g., excited to start business marketing, excited to move, etc. Write a 300-500- word essay answering the question: What is your dream career, and why? Describe the career, what it does, why you like it, and how it matches who you are. You can use any career recommended to you by FYC or any real-world inspiration. If you’ve been inspired by someone with that career, you can write about how they achieved their goals and how they love what they do. If you don’t know your dream career yet, you may talk about the top three careers on FYC that interested you, why they caught your eye, and what you’re doing to choose one to pursue.